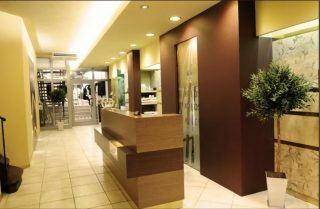 Aesthetic medicine in Wroclaw. Choose from 1 Clinics in Wroclaw. Aesthetic medicine treatment in in Wroclaw.